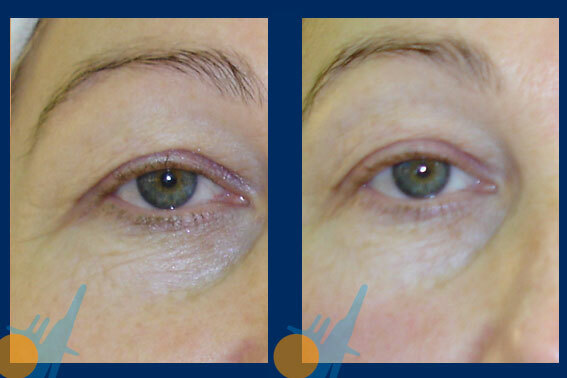 Face rejouvenation is the aesthetic medical treatment that allows deteriorated skin and muscle to improve visibly to eyesight, providing a healthy and fresh look. Flabbiness is present both in men and women since 40 years, but it is more evident starting from 50. Capenergy exerts a very positive effect in the rejouvenation treatment. 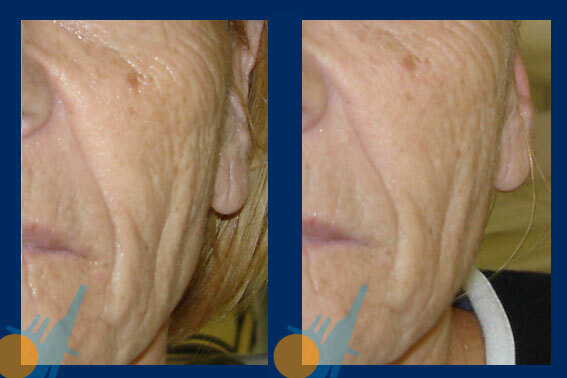 Muscle remodelling can be already seen within the first session, highlighting skin luminosity and quality. 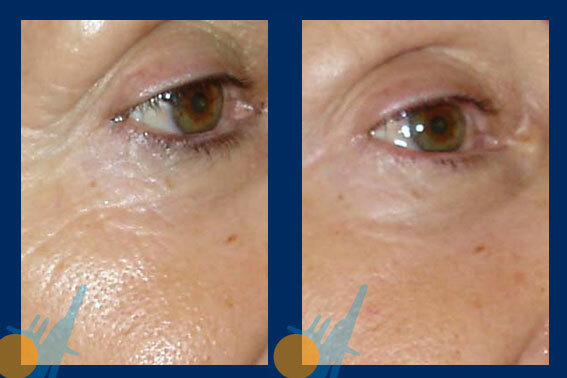 The rejouvenating effect with Capenergy allows to place back the eyebrow muscle, tighten the cheekbone area and reduce the rictus line without having to suffer any invasive action or pain from the doctor who is developing the treatment. 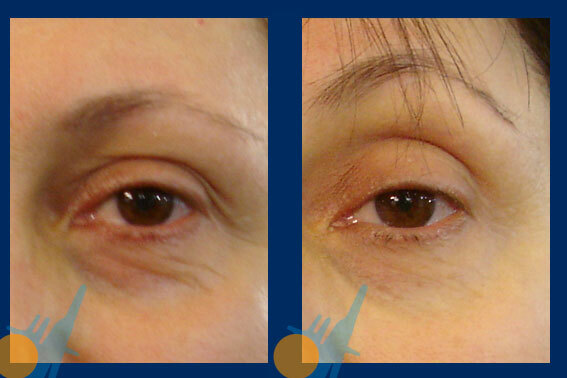 Results are seen after five sessions of treatment. The doctor will prescribe the number of sessions to perform according to the patient´s personal features.